«Jessica Hair Extensions» salons are located in Toronto and Vaughan. We can easily be reached by car or public transport. 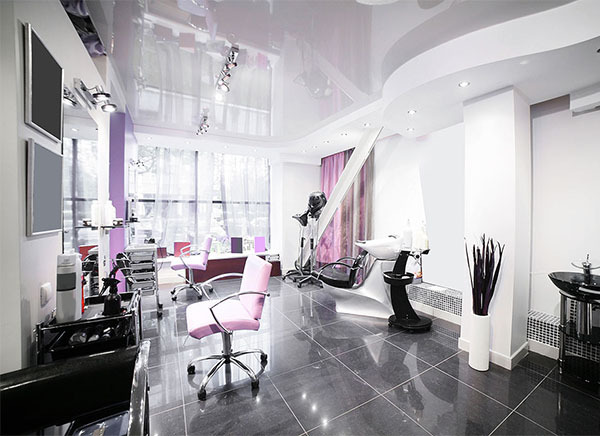 Our salon specializes in hair extensions, which is why we offer a wide selection of hair textures and brands. We work with a variety of application types that will beautify your hair without compromising its condition. If you have any questions regarding our hair extensions salons or services, please don't hesitate to call or contact us using the form and email address listed below, and we’ll be more than happy to help.